I’m never quite sure what to expect when approaching a new Owl release. Formed as a creative outlet for Valborg’s Christian Kolf, former Owl releases have toed the line between atmospheric death metal, crawling, almost sludgy doom, progressive weirdness, and ambient soundscapes. Sure, each release tends to showcase huge, monolithic tracks, with the EPs Aeon Cult and Into the Absolute being the exceptions to the norm. 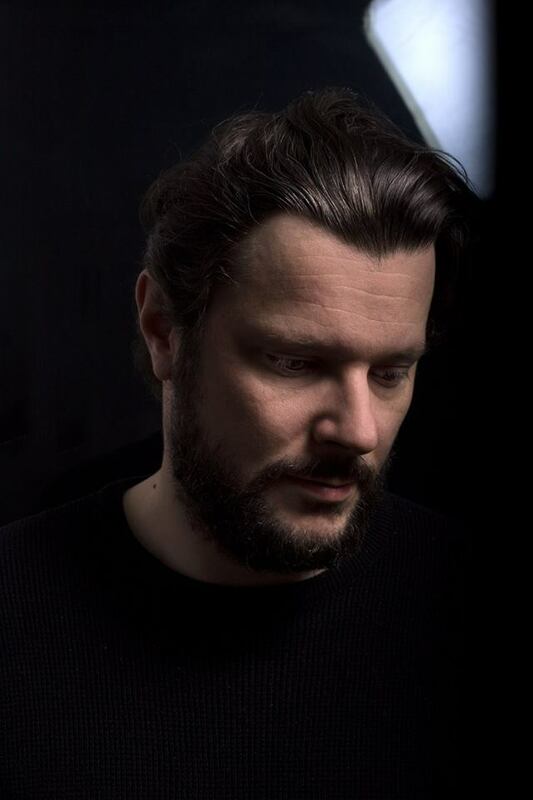 Orion Fenix, Owl’s latest EP, sees a return to monstrous song lengths; incorporating a bit of everything from Owl’s repertoire in a single, crushingly weighty track. Opening with sparkling azure, melodic notes trickle as quiet ambiance brews in the background, much like a calm sea on a relatively windless day. Sublte movement begins to emerge, wistfully teasing of things to come, before culminating with a heavily distorted guitar chord and crashing percussion. This continues, with plodding, yet extremely forceful drums, and an emphasis on thundering cymbals, and clamorous guitar chords, strung along slowly for several minutes, with buzzing background noises taking over. Kolf delivers some truly interesting clean vocals that sound a touch like Peter Steele’s billowy delivery on some October Rust tracks, though more gruff and strained. After that bit of noodling ambiance and background noise, the Owl of yore comes plowing through with a disgruntled groove that leans more towards doom/death, though a repeated, distorted yet melodic guitar passage constantly moves alongside. It’s a sound that resembles crashing waves; with its constant, rhythmic crush. It’s kind of rinse and repeat; starting with slow ambiance that builds into heaviness, dropping back to ambiance, back to the heavy, back to ambiance, end scene. Don’t get me wrong, it’s still a very strong track and is quite enjoyable, it will probably serve as nothing more than a stopgap until the upcoming full length is released. It’s one of those tracks that I don’t think I’ll find myself coming back to, on my own, at least, but if this were to come on random during shuffled playback, I wouldn’t change the track. It’s enveloping and immersive, like the audial equivalent of washing back in forth in the open sea. It’s fraught with danger, but you find yourself just wanting to float and go with the flow. 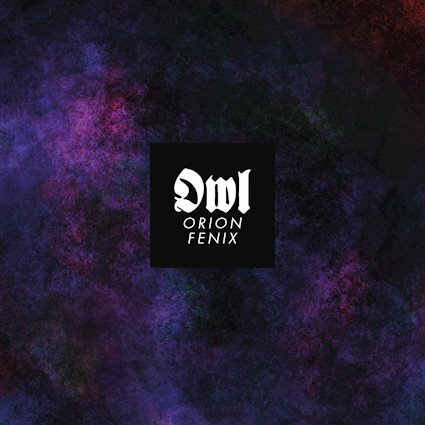 Orion Fenix is another solid release from Owl, but it doesn’t seem to have the lasting power that the project’s previous releases boasted. Regardless, it’s worth your time, even if it’s for only one play through. This entry was posted in Death Metal, Reviews, Stoner, Doom, Sludge and tagged ambient, Death Metal, doom metal, drone, Island, Klabautamann, Kolf, Orion Fenix, Owl, Valborg, Zeitgeister Music.